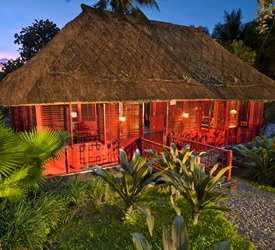 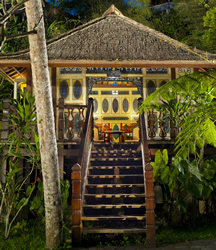 The Villa Keliki property is comprised of 4 architecturally and characteristically unique one-bedroom villas: the Colonial, the Vietnam, the Java House and the Spa Villa. 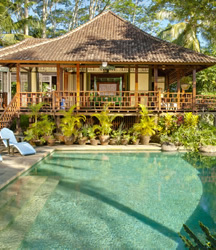 Individually designed by Balinese architect Made Wijaya, each villa has been finished and furnished to the highest possible standards of tropical villa living. 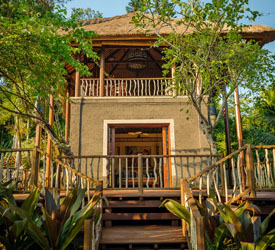 Scattered amongst the manicured 2.5 acres of gardens, the villas have been positioned to facilitate entertaining several guests at a time while affording everyone the privacy and luxury of a unique villa experience.